fragrance oils or essential oils. 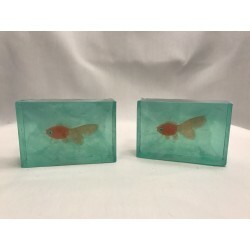 Soap There are 2 products. 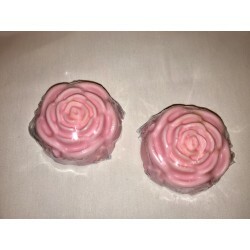 Handmade rose shaped glycerine based soap. Weight of soap is around 3.75 ounces. Scent is wild berry tulips, an enticing blend of luscious tangerine and wild red berries with dewy notes of fresh picked tulips, waterlily, and honeysuckle.